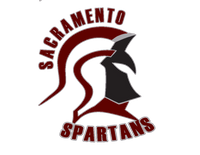 Sacramento Spartans are excited to be a big part of the making of this devision. 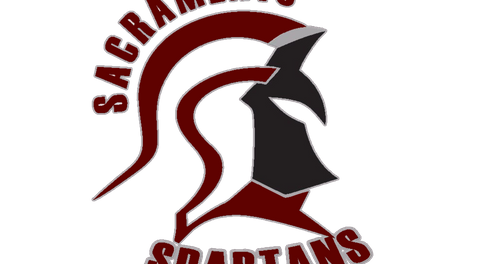 We will be working hard to uphold the best talent in the West coast for indoor football as a Professional team. It's going to be a great ride to the top with the EIF as the league of the future in the Easy coast and the West coast.